I did it! 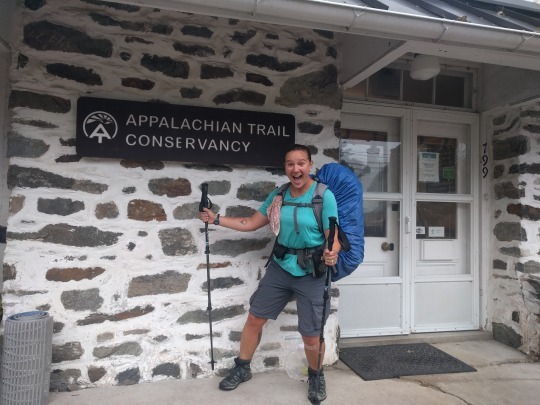 I finished my thru-hike this morning in Harper’s Ferry!! !